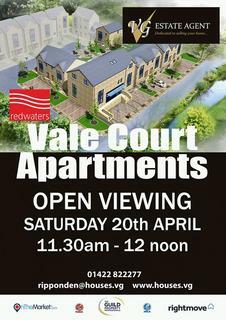 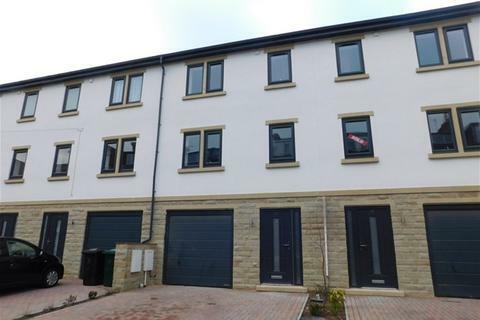 Marketed by VG Estate Agent - Ripponden. 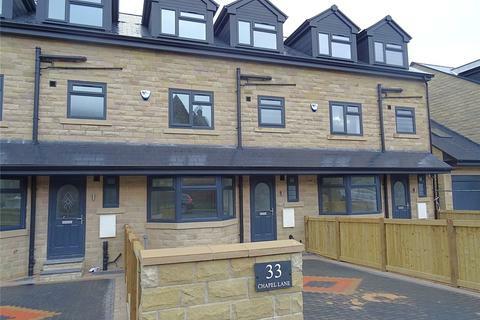 Marketed by Whitney's Estate Agents - Clayton. 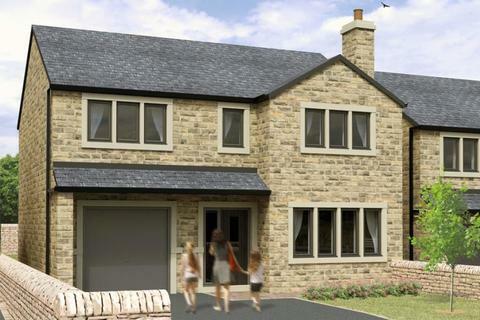 Marketed by Hodsons - Pontefract. 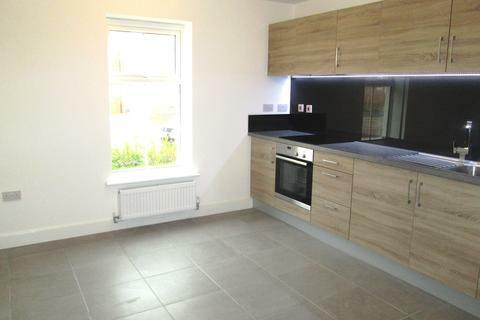 Marketed by Greater London Properties - Bloomsbury. 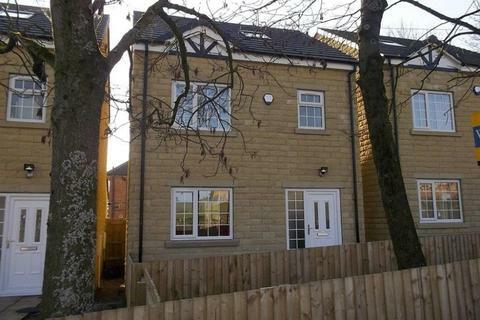 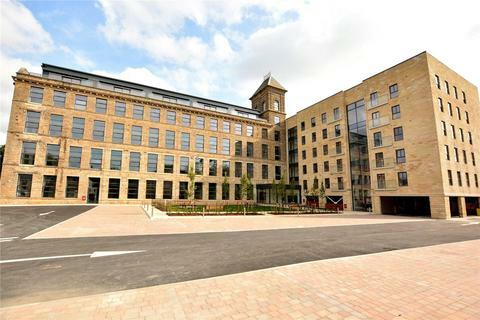 Marketed by JI Estates - Saltaire. 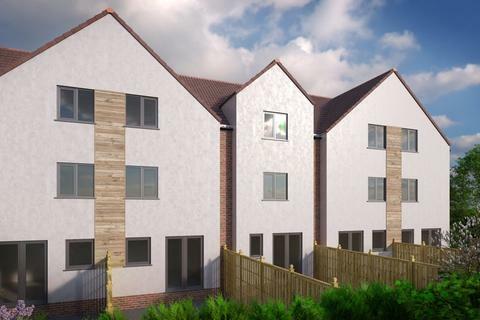 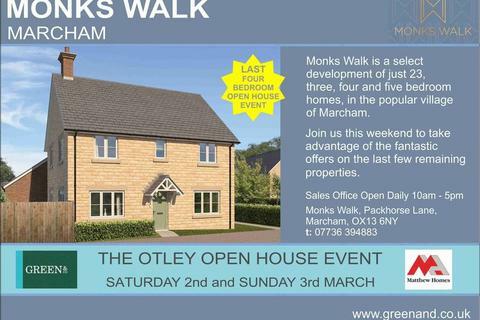 Marketed by Green & Co - Wantage New Homes. 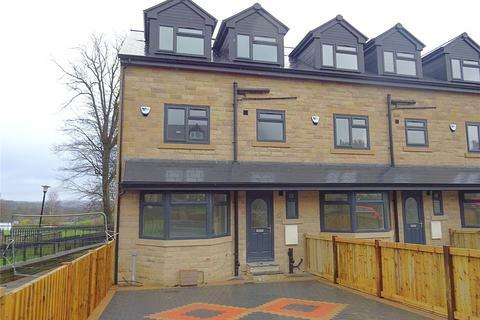 **IMPRESSIVE & BEAUTIFULLY DESIGNED BRAND NEW FAMILY HOME** Internal viewing is essential to appreciate the space and quality of accommodation on offer in this brand new end town house which has been finished to an extremely high standard throughout. 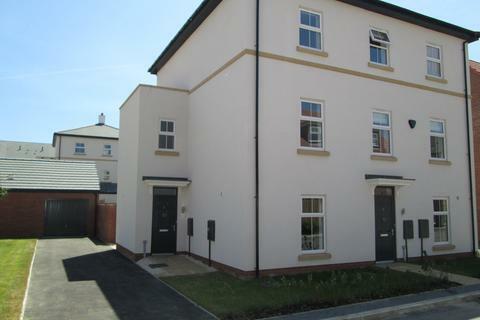 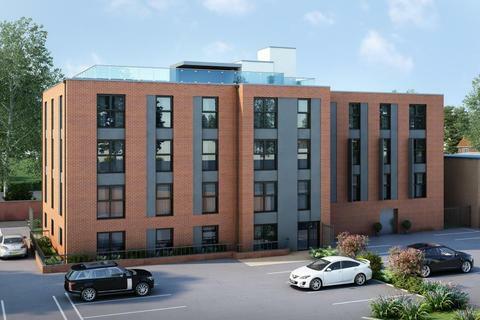 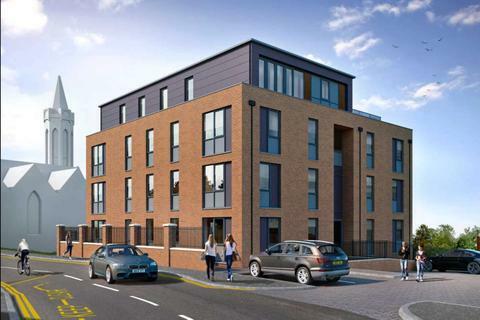 **IMPRESSIVE & BEAUTIFULLY DESIGNED BRAND NEW FAMILY HOME** Internal viewing is essential to appreciate the space and quality of accommodation on offer in this brand new mid town house which has been finished to an extremely high standard throughout. 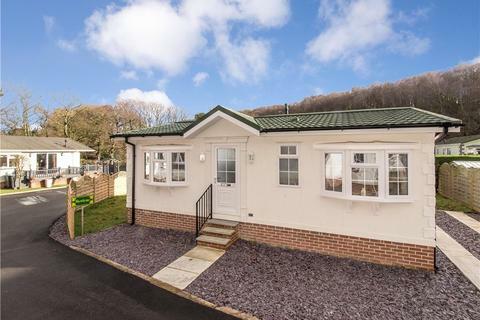 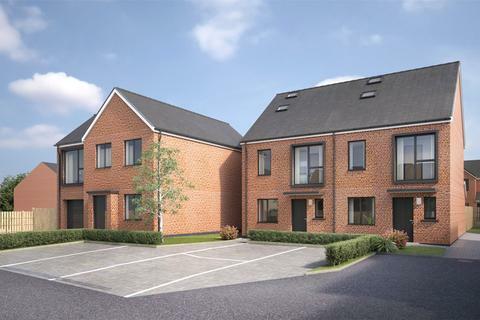 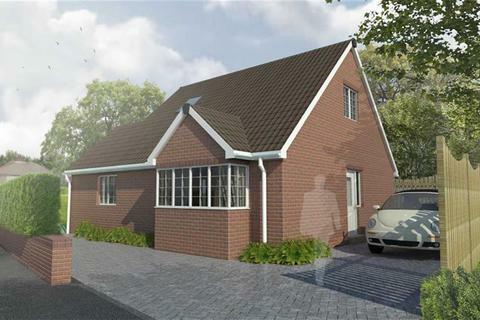 Delightfully situated within a prestigious and multi award winning park is a recently constructed and brand new two bedroom detached park home offering quality fixtures and fittings throughout standing in attractive well maintained gardens and parking. 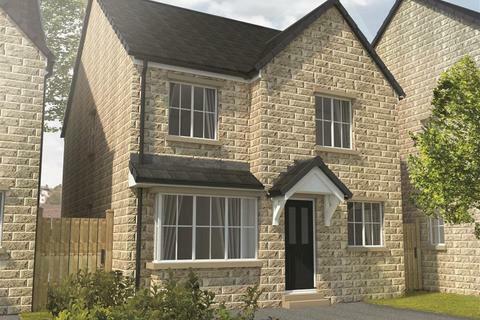 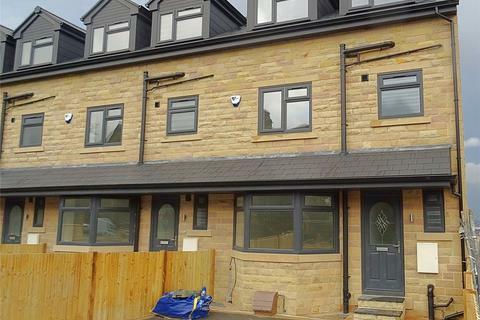 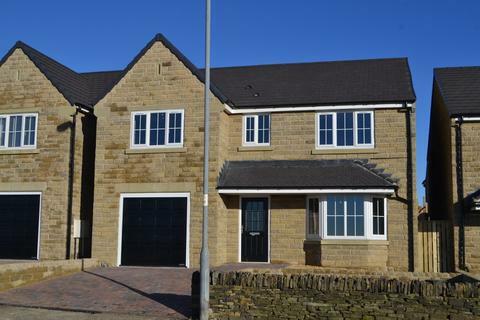 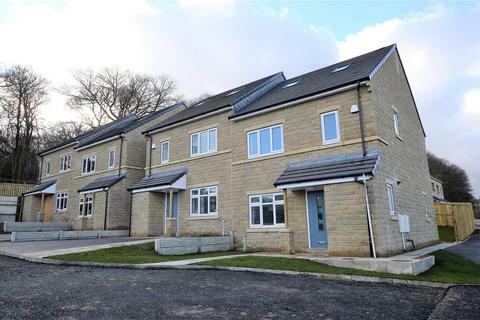 This new build 4 bedroom semi detached has been done to a high spec throughout and includes, INTEGRATED APPLIANCES, CARPETS & CERAMIC FLOORING THROUGHOUT AND TURF TO REAR. 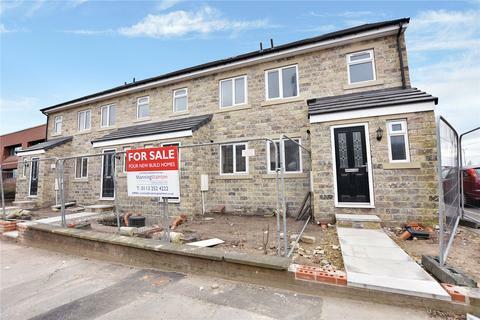 Help to Buy also available. 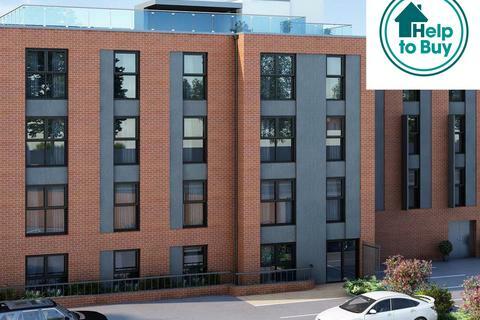 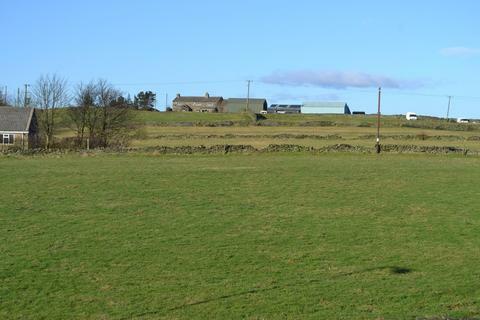 Marketed by Footprint Properties - Rossington.